Wild and crazy R&B Jiver with great guitar break! A must have for everyone - killer sound! 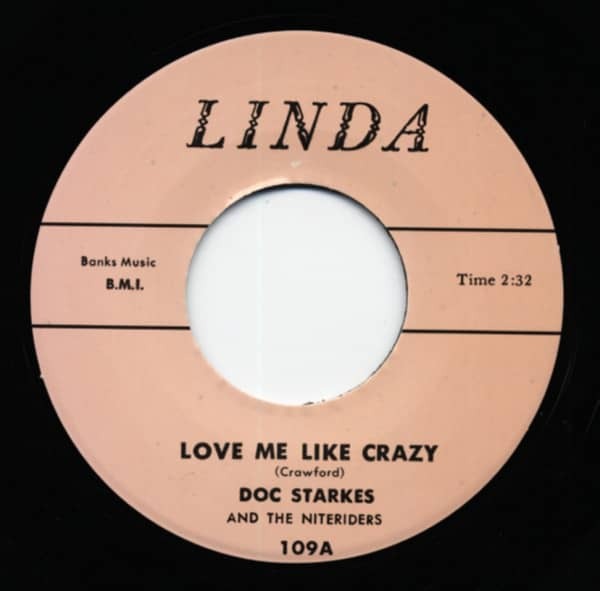 Customer evaluation for "Love Me Like Crazy b-w Rockin' To SChool 7inch, 45rpm"